The current trend of growth in the crypto world is at geometric progression. This level of growth has led to the establishment of diverse medium in charge of the selling and purchasing of this coins. These platforms have put in there best to ensure that they stay on the top of their games but with time, their method of operation and transactions becomes outdated and could not bit the ever-increasing fraud of the fraudsters. In the quest to provide the solution to this problem and other ones attached to the trading of crypto, new platforms are established per time. The need to establish a platform where crypto can be exchanged, transacted, and mined simultaneously was discovered and that led to the establishment of catex.io. A. Transactions and exchange of crypto. Catex as an exchange transaction platform gives the investors the opportunity to sell and buy crypto. It as well allows the exchange of cryptocurrency among the investor by the adoption of market pairs that are available. Catex gives a solution of hybrid quality where a crypto-currency transaction can be possibly carried out. An advance that made catex unique is; There charges on transaction are very cheap and give room for more than enough profits. B. Mining aspect of catex. For easy and profitability of the investors, catex has put in place a token which can be mined and will be used as the basis of transactions on the platform and will be used for transaction refund to investors. This token is tagged CATT. 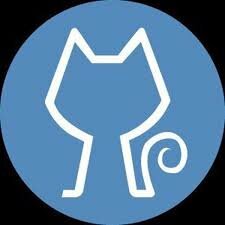 WHY SHOULD I INVEST IN CATT? Catex ensures that eighty per cent of her gain is shared among investors with the platform token (CATT) holder on daily basis. This symbolizes that the higher your token, the higher your level of dividends. The charges for transactions of one hundred per cent (100%) is given as return to the investor using the platform in the platform token (CATT). This implies that, When a payment of 0.1ETH is made as trading charges, Catex will give back your charges on transactions in CATT. 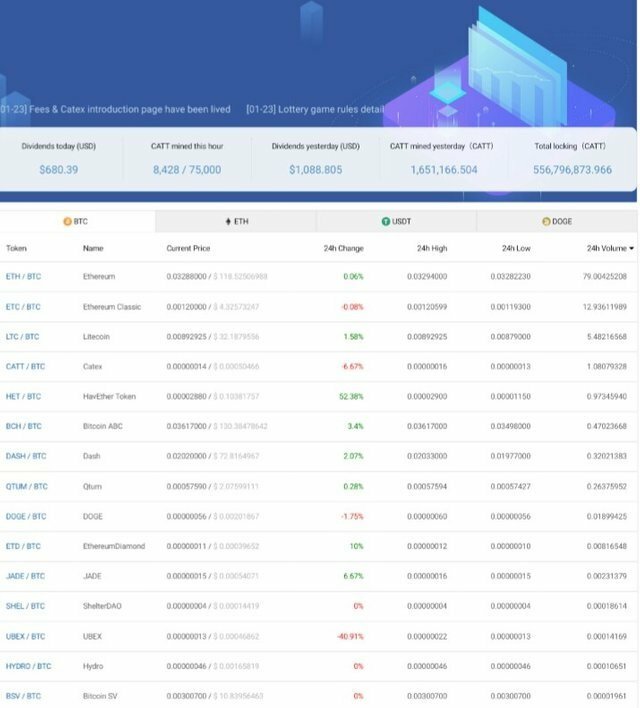 When the current price of CATT is 0.1$, the price of ETH will be 500$. Therefore, 0.1×500/0.1 = 500 CATT. will be your cash back in real-time. 1000 CATTS can be mine every hour and shared among investors. Investor that involves in mining and holds 5,000BAE -1000BAE token will have an addition of 2.5%, investors with 10,000BAE – 15,000BAE will have addition of 5%, 15,000 BAE – 20,000BAE will have addition of 7.5% bonus on mining, users with 20,000 BAE – 50,000BAE will have 10% additional bonus, 50,000BAE – 100,000 BAE attracts a bonus of 15% on mining, finally, investor holding above 100,000 BAE will have an addition of 20% mining bonus. From this analysis, it indicates that the level of token you hold determine your bonus and achievement level. 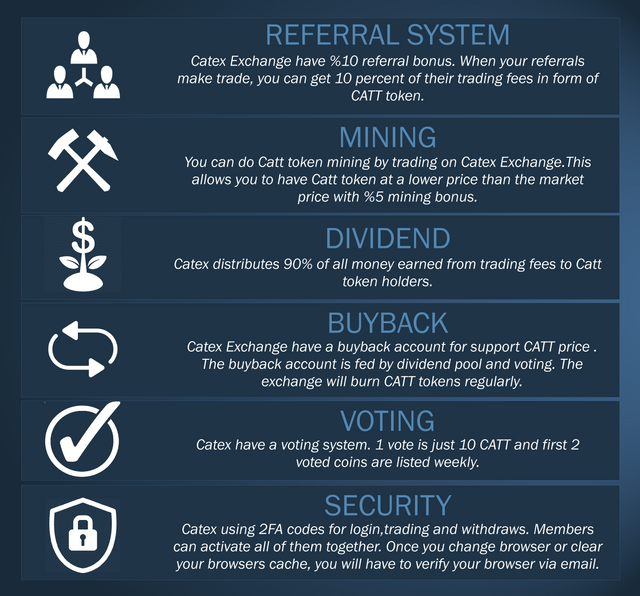 Catex is giving diligent and Dedicated investors who are passionate about the growth and development of the platform twenty per cent (20%) of the CATT mined by the referred member as a bonus for referring them. Catex is a platform with numerous bonuses. This platform has put in place countless incentives and bonuses for her investors. This incentive ranges from; mining incentive, incentive on mining ranking, to ranking of mining activities for a list of new coin. In other to make sure that mining activities are fair, catex adopted a dependent API and ignore the common independent machine for mining. The reason is as well for mining acceleration. With catex, the exchange price for crypto is at your disposal. The amount of their transaction charges is very low compared to platform with less function. Conclusively, it is quite obvious that no other platform can render the above service better than catex. Why not join the moving train of progressive crypto investors by investing in catex.io because they are the best of their kind.